I have a great friend (probably worthy of “BFF Keychain” status) that I have known since Middle School. I have lived in Kansas City while he was in Denver, He has lived in Michigan and now North Carolina while I am in Broomfield, Colorado. We still have remained very close, texting weekly, even talking every once in a while ;). I consider him one of the best people on the planet and I am truly grateful for our friendship that has stood the test of time and distance. Yesterday, he called me to ask if I would be his newest son’s Godfather! I am completely honored and humbled! So thankful! In the past couple years, I have become great friends with Blake. We’ve lived in the same neighborhood for a few years, our kiddos are best friends. Sheri and Erin (his wife) are great friends as well. They would come over spur-of-the moment for barbeques or vice versa, we brew beer together. All in all, pretty sure we are kindred spirits :). They are moving to Golden, only about a 30 min drive, but won’t be as easy to “pop on over.” I will miss that, but I know our friendship will also endure. 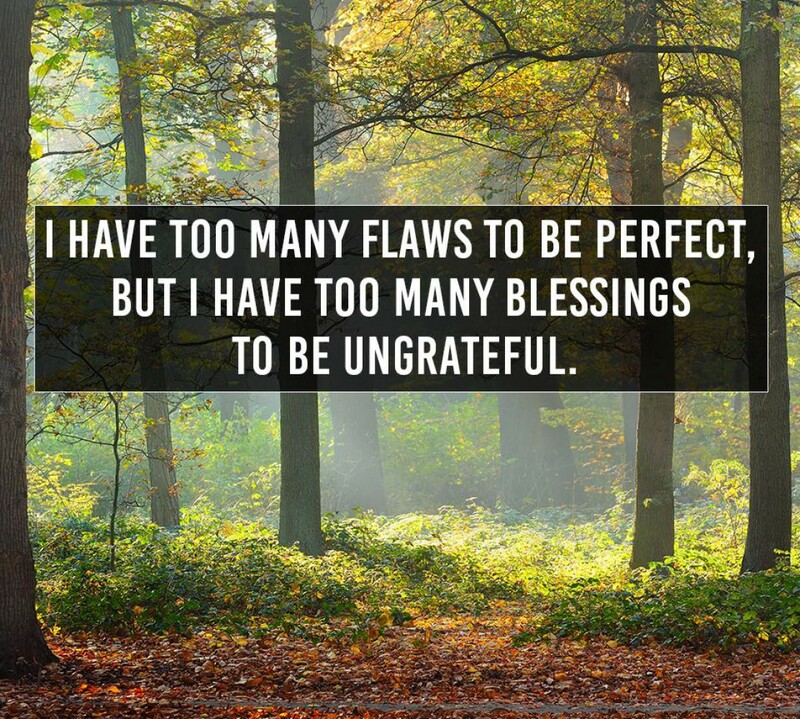 I am grateful! Sheri has been best friends with Kim(my) since I think elementary school! Kim has lived in California, New Zealand, even Antarctica! They have remained best friends through it all and still turn to each other for guidance and connection! It is truly amazing to see and I am grateful!